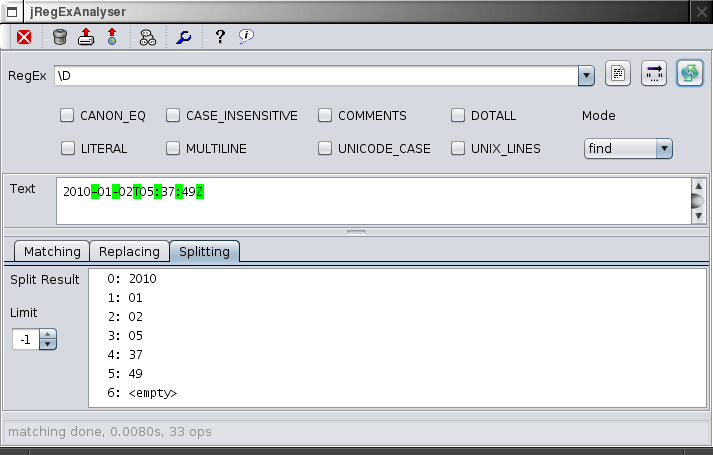 This tutorial will demonstrate jRegExAnalyser for very simple use cases. 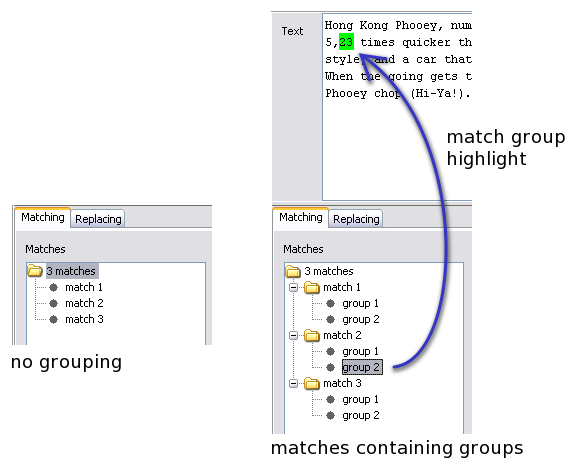 You should already have a basic understanding of how regular expressions work. If needed, just search out for one of the many tutorials on this topic or get a copy of the great book Mastering Regular Expressions. style, and a car that just won't stop within 8,123 miles. 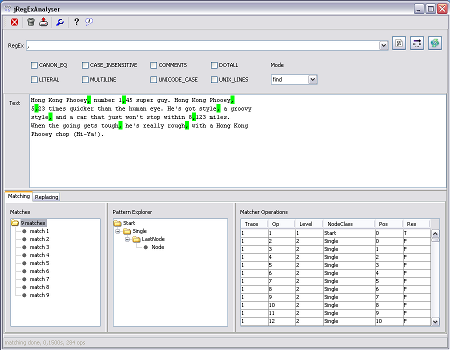 Start jRegExAnalyser and copy2 this text into the text field. Now the only change in the result is that all three matches show two match groups. By selecting these groups we can verify that the integer and fractional parts of the numbers are captured correctly. Finally verify, that the result text holds the desired result. Assume you like to split up a date string like '2010-01-02T05:37:49Z'. 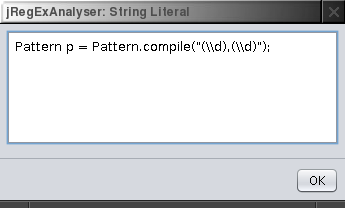 Copy this string to the text field and enter the regular expression '\D'.